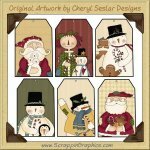 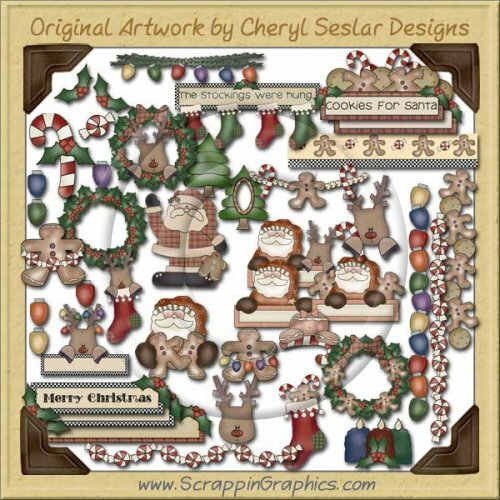 This collection of whimsical, holiday graphics is perfect for any Christmas project. 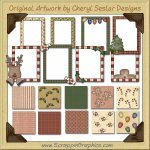 This set includes a whopping 73 different clip art graphics/printable crafts: 10 coordinating backgrounds (candy canes, gingerbread men, green swirls, holly berries, Christmas colored lights, peppermint candies, red check, red gingham, red plaid, red/white stripes), 8 coordinating frames (peppermint candy, gingerbread man, holly berry - 2 ea, Christmas lights-2 ea, reindeer, Christmas tree)branch of lights divider border, Christmas candles, candy cane, peppermint candy divider/header/border, peppermint candy side border, COOKIES FOR SANTA word art, Christmas cookies side border, gingerbread man with Christmas lights, gingerbread wreath, gingerbread topper, gingerbread man with candy, gingerbread girl with candy cane, 2 blank holly banner, left/right holly berry corner, MERRY CHRISTMAS word art, Christmas lights (blue, green, orange, purple, red), Christmas lights side border, peppermint candy, Santa Claus, popcorn border/divider, Christmas stocking recipe card, reindeer with candy cane, reindeer head, reindeer in Christmas stocking, reindeer wreath, blank reindeer with lights banner, reindeer wish list printable, Santa Claus gingerbread blank banner, Santa Clause gingerbread men blank banner, 2 Santa Claus candy bar box printables, Santa Claus fry box printable, Santa Claus holding gingerbread men, 2 Santa Claus doorknob hanger printables, blank Santa Claus sign, Christmas stocking, Christmas stocking gift box printable, gingerbread sucker wrapper printable, wreath sucker wrapper printable, THE STOCKING WERE HUNG word art, 2 Christmas lights tote bag printables, Christmas tree, Christmas tree cutout, Christmas wreath, Christmas wreath recipe card. 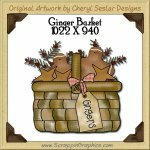 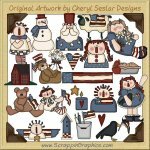 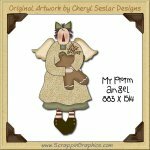 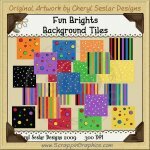 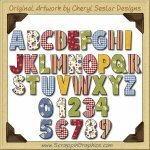 Great collection for making scrapbook pages, web pages, business cards, labels, tags, invitations, and other printables.